Rudskogen 2013 for rfactor, created for gatebil events in rfactor and for a speedhunters.com project! 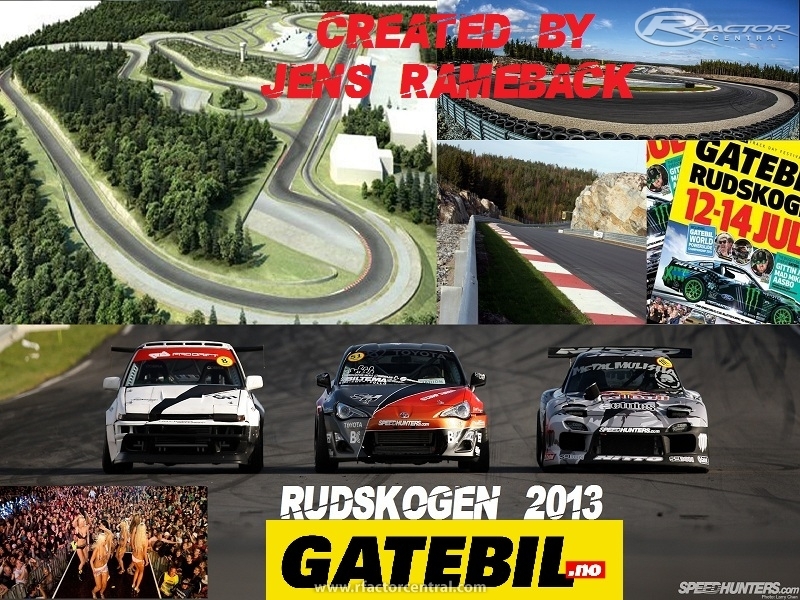 There are currently no setups for Rudskogen 2013. Add a Setup. I have no idea how people could possibly like this mod. 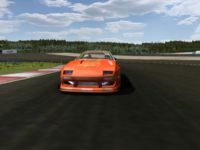 Very funny track with its up-down, but I noticed that AI seems to be very slow in some bends, some starting grid position are in the grass and moreover, right after the start and before the first left-handed bend something happens to AI cars. Are some AI tweakings in the pipe? Thanks for you work, guys! i have a window pop up when I try to load the race... it says erroe loading mesh or something... what do I do? I've tried to send you a PM, but the site says you're not a user! Anyway, I have a modified AIW if you're interested. I did not change the main track waypoints, but moved the racing line and the corridors to where they should be. I also moved some of the pit in and pit out waypoints, and changed the pit in and pit out paths to allow a smoother transition going in and out of the pits. PM me, and I'll give you a link for review. Everyone else please wait for Jens to respond before asking for the link. If he gives the okay, I will post it for anyone to use. 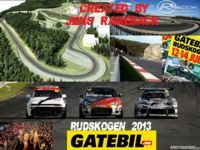 Hi Jens Rameback , good job for Rudskogen ! I really like it , because Gatebil ! I agree with Nitro & Erwin about the AIW need to works better , I assume you're working on that , since this is just v0.98 ; and also agree with Nitro about the track camera , which some of them are unable to look at the car because it's behind certain walls , and some of them will act weird , which capture the car on the other side (because the road are too close together) , but again I expect you're working on that too (and of course , anyone professional , please point out what to do , this track deserve more works & making it more perfect !) . 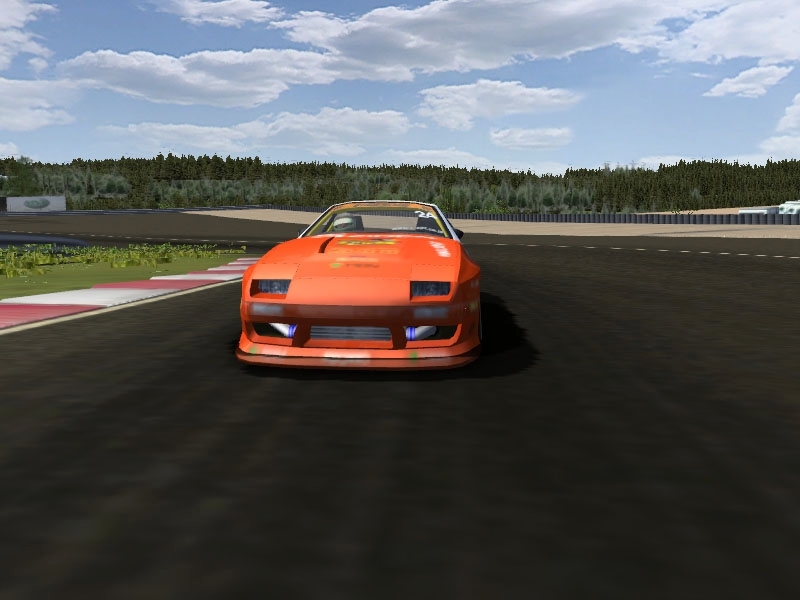 And , I have few friend who told me this track is lagging a lot on low-end PC , because of the large amount of background objects ... I lowered (through .SCN file of the track) the draw distance (and possible set Vision Groups to certain objects to limit them spawning in low-medium track details setting) . Another thing is , I realize you didn't add the information (through .GDB file of the track) like the length of this track & you probably forget to edit the Location of this track (it still said Australia) , not a big deal to fix (I fix it for myself already) . Oh , and the loading screen that Nitro said , it's because the name of your picture wasn't name properly ... I made it same name (Rudskogen2013_loading.jpg) as other files like .SCN or .GDB , and now it (the loading screen) works properly . drift this sumbitch, forget the damn AI!!! Good job Rameback! I can only second the post from Nitro. Right after the exit of the pitlane the cars go straight through the gravel traps. So work on a working AIW. That means also a good fast line. Something that is overlooked by many trackbuilders.